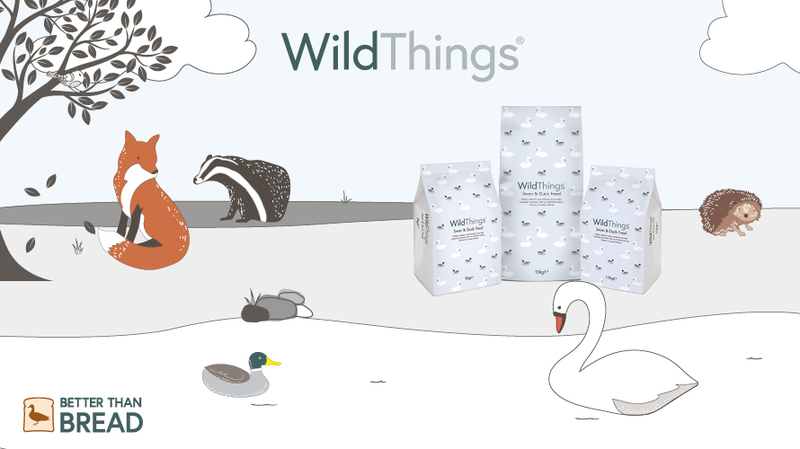 A consumer favourite for 15 years, WildThings creates nutritious foods that are ideally balanced to supplement the natural diet of wild garden visitors. Caring for native wildlife is as important as feeding pets at WildThings - and many people share that belief. 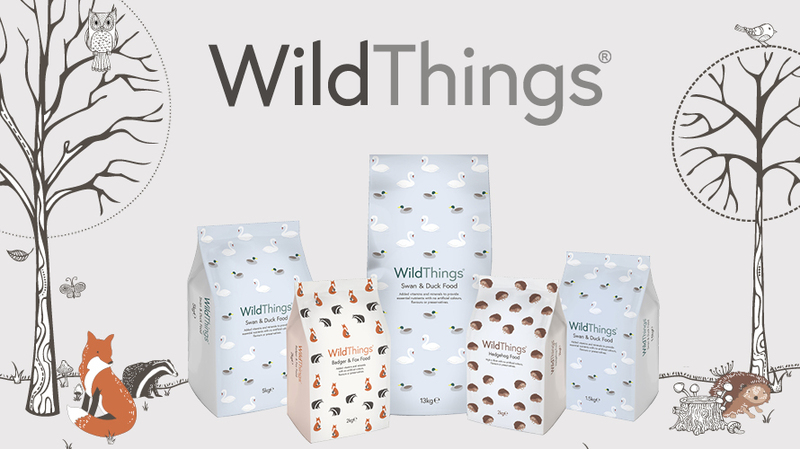 All WildThings foods are produced to ensure they are a convenient and economical way of supporting wildlife, while also taking into consideration the wider positive environmental impact feeding these foods may have.